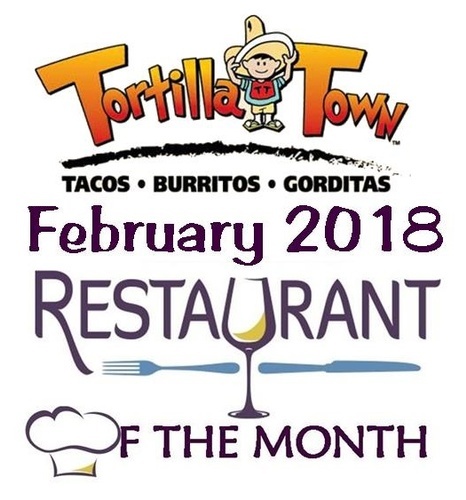 Welcome to Tortilla Town! 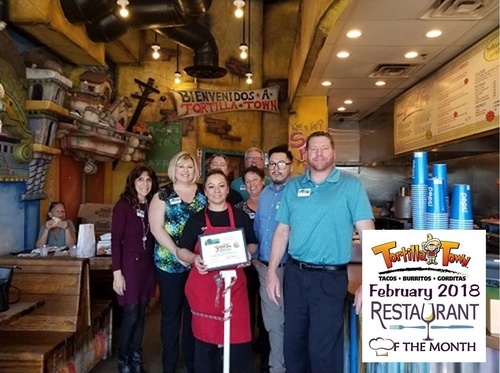 A cozy little Mexican eatery featuring delicious and made-from-scratch burritos, tacos and gorditas using the finest ingredients ready for our dining room or take-out in five minutes or less. Watch as our tortillas makers pat them out fresh by hand or on our authentic tortilla press. Fresh food, friendly service and of course handmade tortillas. Don't forget the GUACAMOLE!